Being told that you have a chronic health condition can be very disorienting. 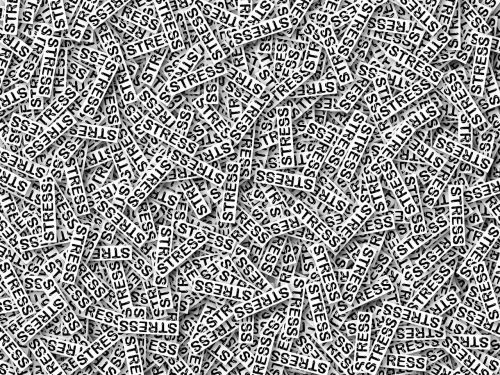 Aside from the confusion, the news may even lead to depression, anxiety, and stress. And instead of going after the probable cure or treatment, most people in such a situation would sulk and then lead to a troubling emotional state. This condition will not help people in their healing process. 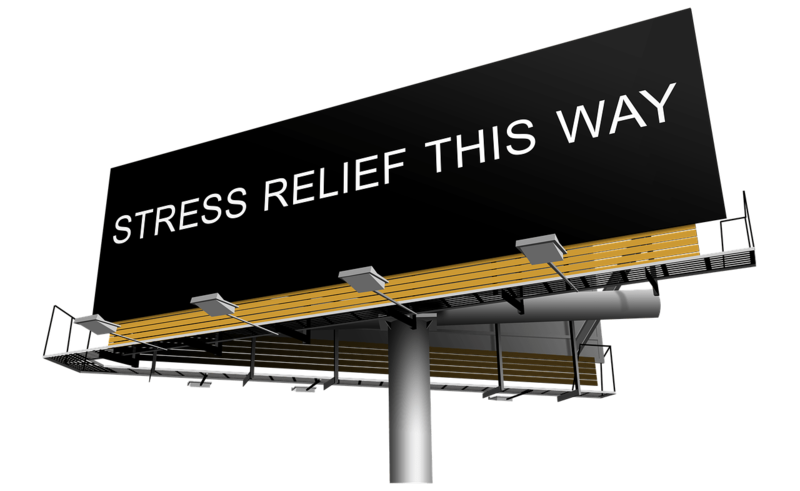 Stress is pretty much normal in such situations and while it is understandable, will you let it destroy your life? You need to learn to fight back, get the treatment you need, cope and take control of the situation. Educate yourself with the facts regarding your condition. You can ask your doctors, do your research and talk to people who have the same health ailment. Most importantly, know the factors that may have caused it, the symptoms and the treatment. Being knowledgeable in all these will help you fully understand what you are going through right now. Aside from the knowledge, you also need to be very observant with your body. Take note of the changes, the situations wherein the condition will start to arise, when it attacks the body and the effects of the said to the body. Make sure that you tell your doctor about your observations and also listen to the recommendations. Managing yourself throughout the ordeal will be of help in gaining control with your life and improve its quality. Being observant and following your doctor’s recommendation will help you manage your illness and its symptoms. You should have everything tracked down. 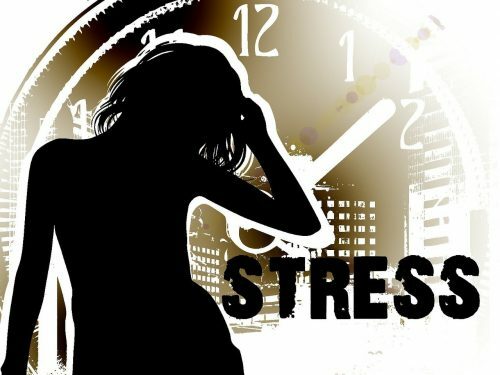 Your present lifestyle, your decisions, and your actions will be of help in fighting the stress brought by the illness. Steps should also be taken to manage your emotions, behavior, attitude, and relationship with other people. Have a schedule on the stated activities above. It is always recommended that you take some break off your routine and take care of yourself. Managing relationships while you have this chronic condition is essential. Fact is, your condition limits you from socializing and that your friends may misinterpret this. But instead of letting the illness keep you, bear in mind that this should be the case. Instead, find ways to get the life you wanted. Have it planned, get rid of those factors that can add to your stress and go on with your life. Make sure that you bridge yourself to other people. Approach and attitude can initiate a difference in one’s life. With the condition you are into right now, it is essential that you learn to adapt with it. Accepting it will also help in developing the ability to survive with the obstacles. Being adaptive with your new condition enables you to initiate things that will help you get over your condition. It will allow you to develop new traits, skills, and habits that enable you to do problem – solving strategies that you will benefit from. You will far better once you have overcome your challenges. Chronic illnesses can bring in a lot of stress not only to the affected person but the people around him as well. But learning more about the diseases and the treatments needed will help you a lot. 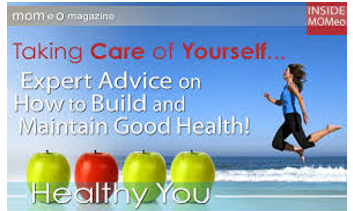 Follow your doctors and try learning other things that can be of help in curing the health issues that you have. Instead of going down with your chronic illness, make some ways to uplift yourself. Having a positive outlook in life will help you get the cure you need.